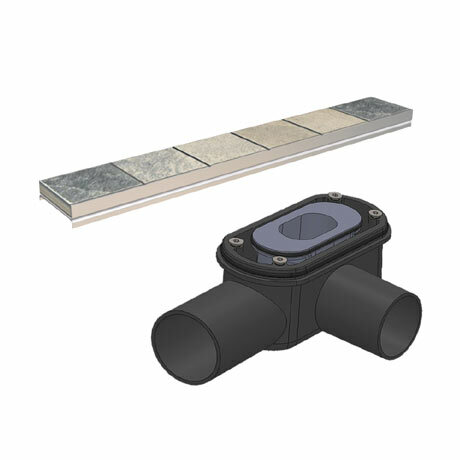 An easy to install waste to be used in conjunction with all Orion Linear shower tray formers. Specially designed to enable water to flow from the shower tray at a rate of 42 litres per minute. Features a tileable drain cover plate.